The Beach Boys have been teasing the possibility of a reunion and have sparked endless will-they, won't-they speculation in the last couple of years. Well, now it's official: the California pop legends will be reuniting next year for a 50th anniversary tour. According to a press release, the reunion will include a 50-date international tour that will begin at the New Orleans Jazz Fest on April 27. What's more, there will be a new studio album via Capitol/EMI, plus retrospective releases that include a greatest-hits collection and a career-spanning box set. Classic members Brian Wilson, Mike Love, Al Jardine, Bruce Johnston, and David Marks are all on board. That's right -- they finally convinced Brian to go along with it. The famously reclusive songwriter said in a statement, "This anniversary is special to me because I miss the boys and it will be a thrill for me to make a new record and be on stage with them again." 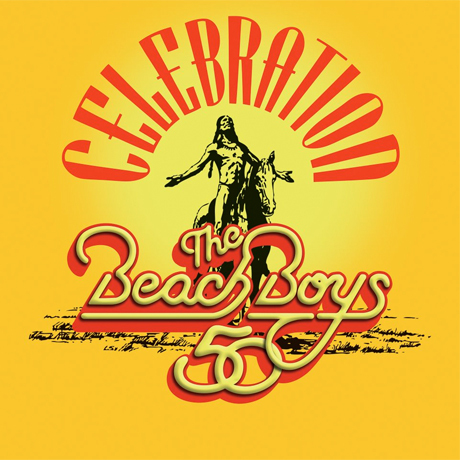 Check out statements from all of the band members over at the Beach Boys' official website. This group of "zany guys" have already recorded some songs from the forthcoming LP, which is being produced by Brian. Watch a clip from the sessions below. Technically speaking, the band actually formed in 1961 and released their first album in 1962, so to call this a 50th anniversary reunion is a tad inaccurate. Still, we definitely aren't complaining about the reunion.